This year’s Calabash International Literary Festival, Friday, May 30 – Sunday, June 1, at Jakes in Treasure Beach, will welcome Ngugi wa Thiong’o, the famed Kenyan writer whose richly imaginative and politically aware novels have become classics in world literature, Jamaica’s Observer reports. But he will not be coming alone. As it happens, Ngugi wa Thiong’o has been working hard at the ensuring a remarkable future for African writing by fathering two up-and-coming writers, the novelist Wanjuki wa Ngugi and the poet and novelist Mukoma wa Ngugi. 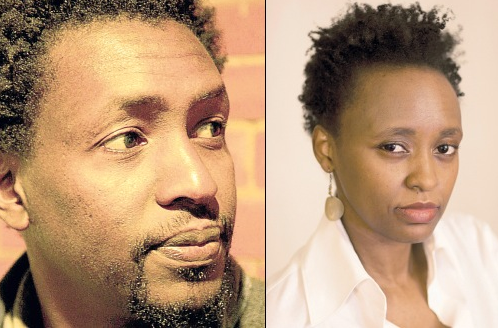 The three writers will share the stage for the very first time anywhere at Calabash 2014 reading from their recent works and representing the rich and expanding tradition in African writing.